Since 1997 Elks Lawn Care in New Bern and Morehead City NC has been here to help home owners with all of their residential landscaping services and landscape maintenance. Offices parks, home owners associations and anyone with commercial lawn care or landscape needs can trust Elks Lawn Care to help handle all of your landscaping services needs. Elks Lawn Care a leading landscaping company was founded in 1997 and has been serving the needs of commercial and residential property owners ever since. Our landscape architects and lawn care technicians are on call to make sure that your needs are taken care of. We have extensive experience working with homes and residential areas with large or small home owners associations, as well as office parks and businesses. 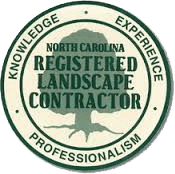 If you live in New Bern, Morehead City or any of the surrounding areas and are in need of hardscaping services, you’ve come to the right place. Hardscapes are the man-made fixtures of your planned outdoor area. At Elks Lawn Care, we can help you plan the perfect fixtures to fit your space. From patio installation to the outdoor fireplace you’ve always wanted, let us help make your outdoor space as relaxing as going on vacation. Call Elks Lawn Care at 252-229-0677 or contact us for more information on hardscapes in New Bern or surrounding areas. We had Elks Lawn Care handle the yard preparation for a swimming pool. This required lowering one side of the yard and doing the grading needed to level the pool site. Alex, the equipment operator was very pleasant and did exactly what was needed. Highly recommend. Elks Lawn care handles my landscaping for my commercial building. VERY fair prices! Brian, the owner is such a nice guy. He never complains no matter how short of notice I give him to complete some random project I come up with. He is always friendly and does everything he can to please me. Highly recommend for all your landscaping needs. Brian is a great guy and really cares about his customers. Highly recommend! Great Company to work with! Brain, is very precise in what he does and makes sure it is done right the first time. I would recommend this company to my friends. Elks lawn care is the best around. Brian designed my landscaping and it looks amazingly. He also does a great job with my lawn care! Will definitely use him again and refer him to all my friends. If you need any of the lawn care, landscape and hardscape services that we provide, reach out and let us know how we can help you. 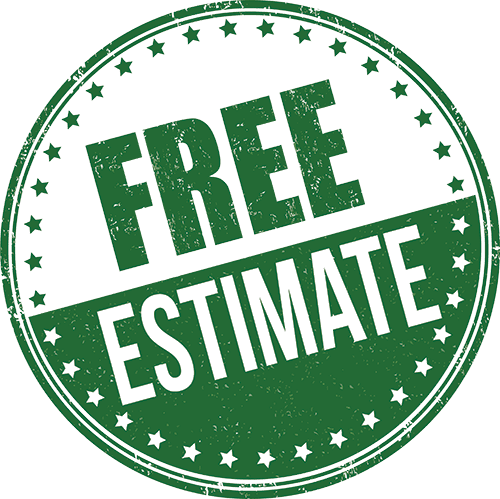 We’re more than happy to give you a free estimate on any of the work you want us to provide in these areas.